Sometimes I get these creative ideas in my head and I just have to make them happen. This Halloween was one of those times. 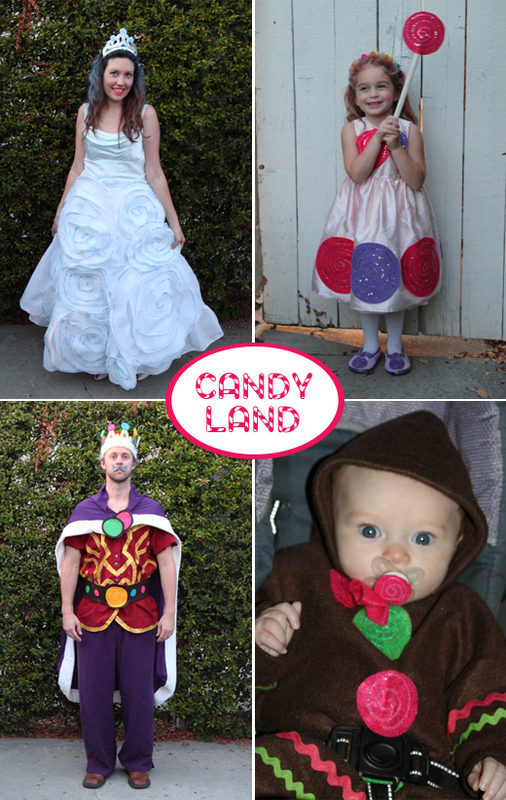 Ruby loves playing Candy Land and she really wanted to be Princess Lolly from the game. Upon thinking about it further, I realized that each of us could go as one of the characters. 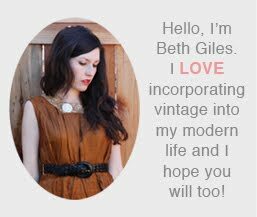 So, I started looking at thrift stores for the clothing parts I would need to make the outfits because there was no way I could make them from scratch. After multiple trips to costume and craft stores and a house covered in glitter, here we are. I am Princess Frostine, Jeff is King Candy and Fiona is a Gingerbread Girl. For Princess Frostine I used an old prom dress, cut out circles in swirls from batting, glued them on with a hot glue gun, painted them with sparkly blue puff paint and sprinkled with glitter. The Princess Lolly costume is made of a thrifted party dress with felt circles, puff paint, glitter and a wand made out of felt and a cardboard rod from a dry cleaner hanger. For King Candy, I thrifted the shirt and pants, painted the design on the shirt and sprinkled with glitter, added felt candies to the crown and made the cape and belt. Gingerbread Girl's costume was made from scratch using brown fleece. I traced a sleeper for the pattern, added a hood and glued ric rac and felt candies to it. Since she loves her pacifier, I hot glued a little felt candy to it too! It was a lot of work for a few short hours of fun, but it was worth it to see my idea realized and bless my family in this way! I may, however, take the next few years off. What did you and/or your kids dress up as last night? Great looks! I'm really impressed at your creativity. I wish I had planned a little bit more, but I just pulled something out of the bottom of my closet this year. Too bad Halloween landed on a Wednesday too.